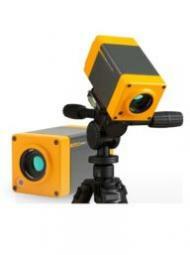 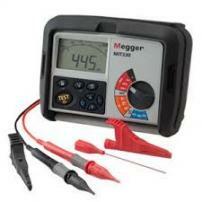 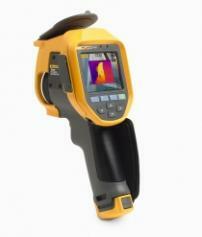 Operates in harsh conditions with the features and accuracy to troubleshoot most electrical problems. 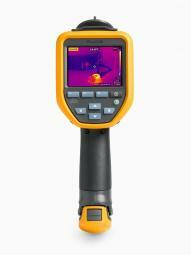 The meter has IP 67 (waterproof and dustproof) rating. 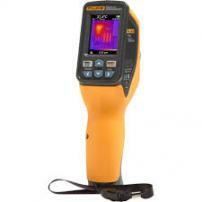 Best general troubleshooting tools for commercial and residential electricians. 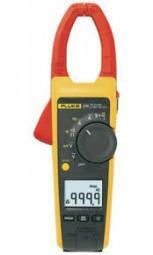 The Fluke 170 Series True RMS digital multimeters are the benchmarks for general purpose multimeters.